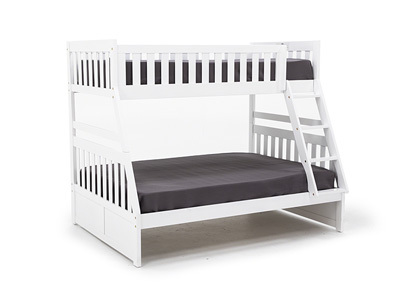 Kids grow and change…..shouldn’t their furniture adapt with them? 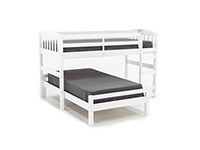 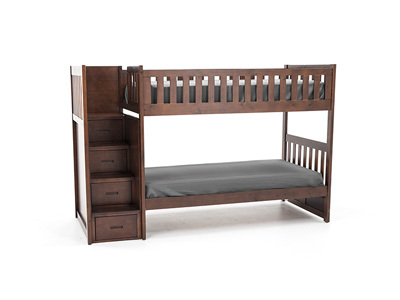 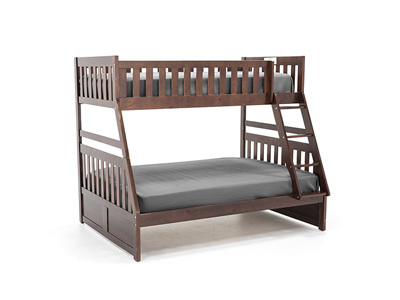 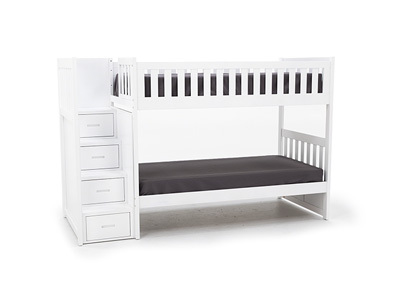 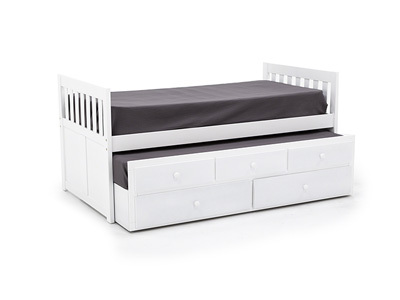 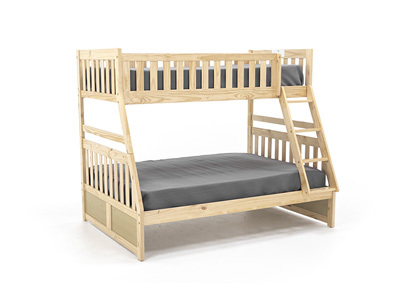 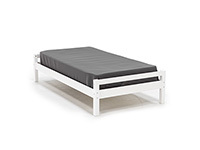 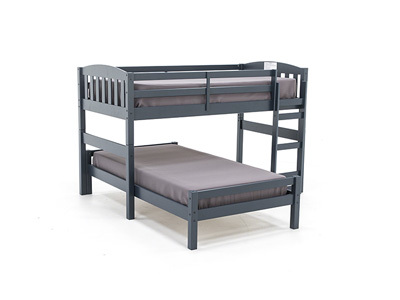 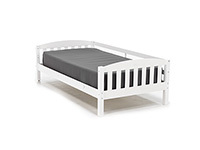 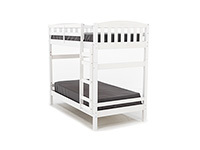 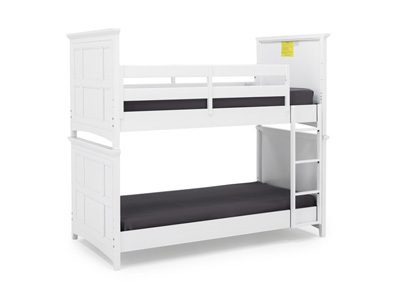 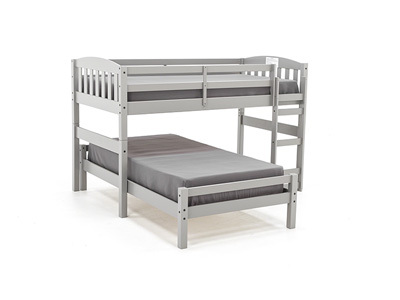 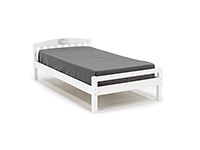 The new Adaptables youth bed comes in one box, and offers the flexibility of multiple configurations that adapts with your child as they grow. 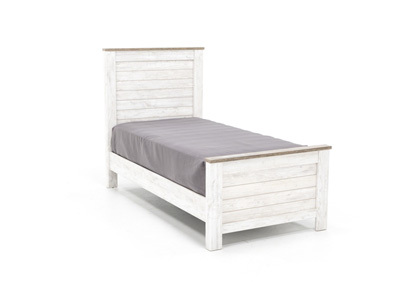 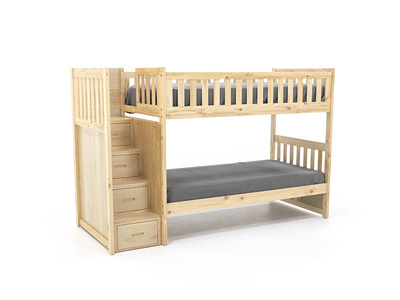 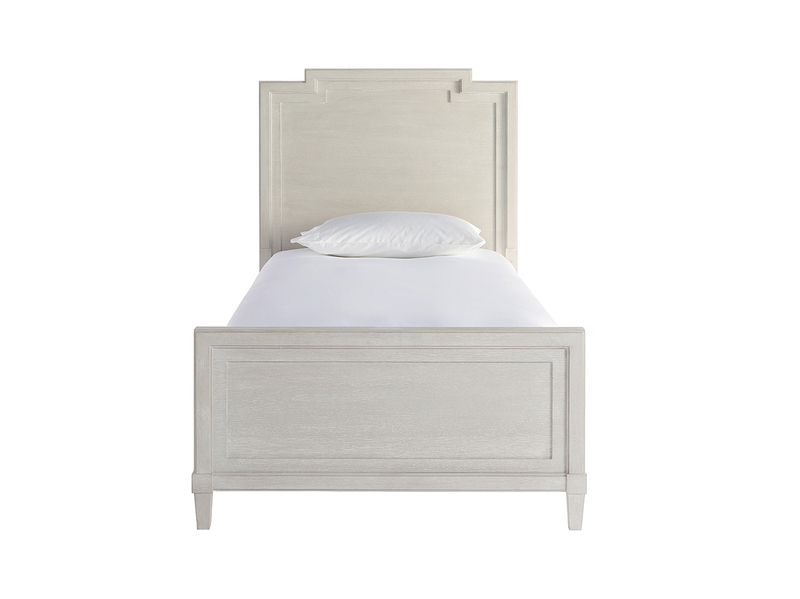 Built to last with solid pine construction, and offered in three great color choices, this unique bedroom set is a stylish addition for any girls or boys room.